Welcome to another edition of Mascara Monday! Today I'll be talking about two mascaras from Tarte, the Lights, Camera, Lashes Mascara and the Lights, Camera, Splashes Mascara. 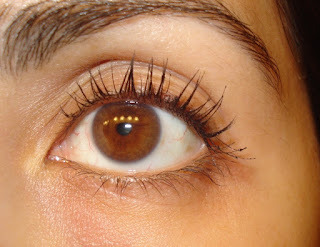 Lights, Camera, Lashes is a 4-in-1 mascara which lengthens, curls, volumizes, and conditions the lashes. Lights, Camera, Splashes is the waterproof version of Lights, Camera Lashes. I have deluxe sample sizes of both. 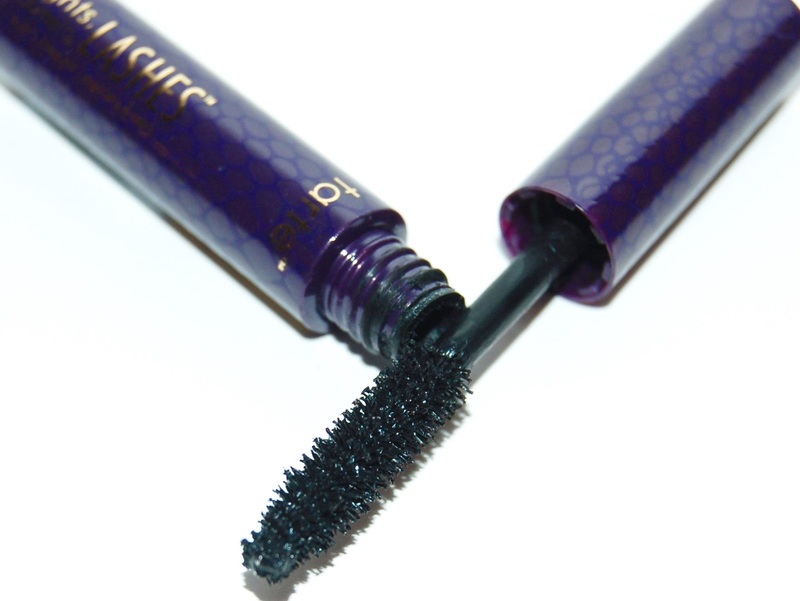 Both mascaras have a natural bristle wand. Below are my lashes with 2-3 coats of each mascara. 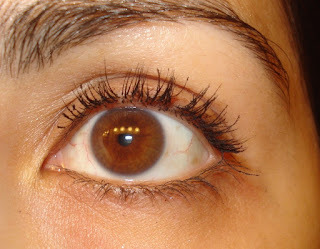 You'll notice what a different look each mascara gives. After 3 coats, Lashes gives me a nice full black dramatic look. 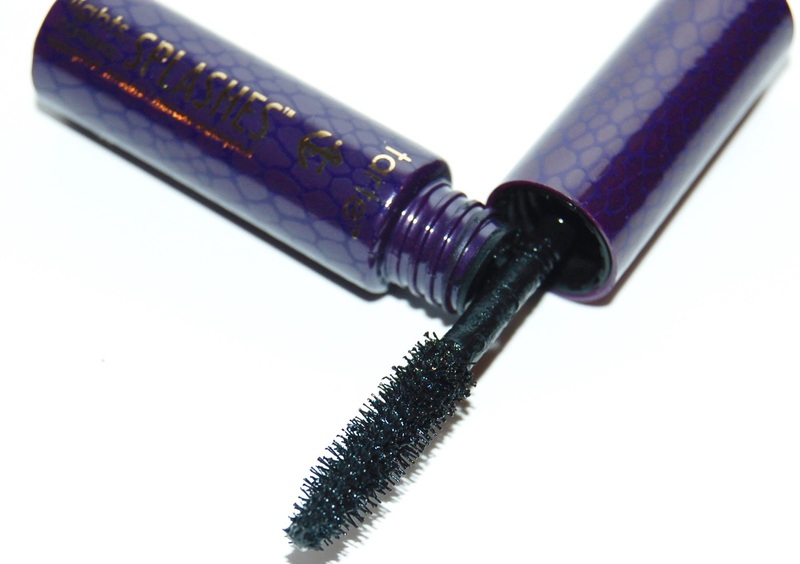 While Splashes gives my lashes a long curly look. You definitely need a waterproof makeup remover to remove Splashes. 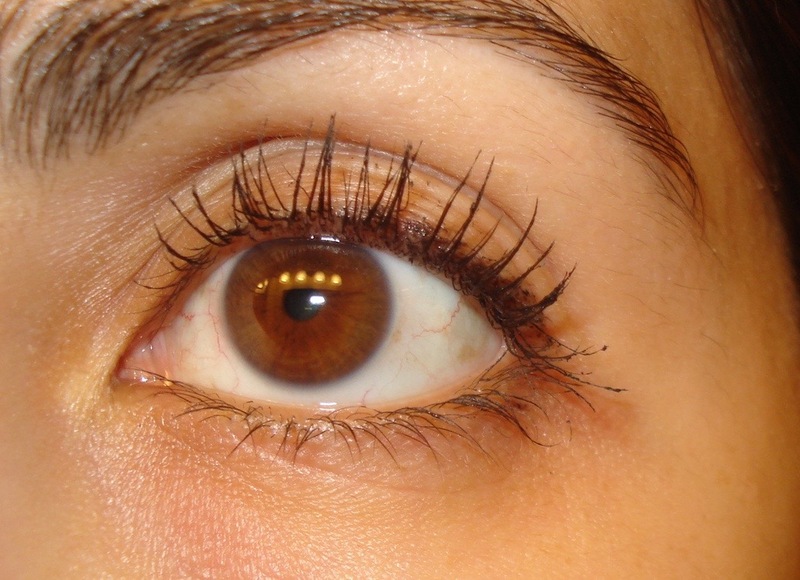 I do enjoy both mascaras because they give such different results. Lights, Camera, Lashes reminds me a lot of Tarte's Gifted Mascara. 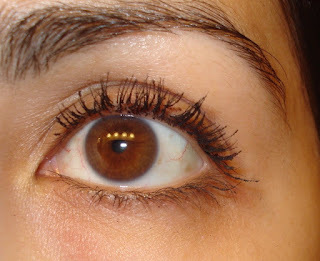 You can see my review and photos of my lashes with that mascara right here. If I had to pick a favorite, I prefer Lights, Camera, Splashes because I always prefer a more wide eyed long curly look to my lashes. You can purchase both of these mascaras for $21 each at Ulta, Sephora, or anywhere Tarte products are sold.